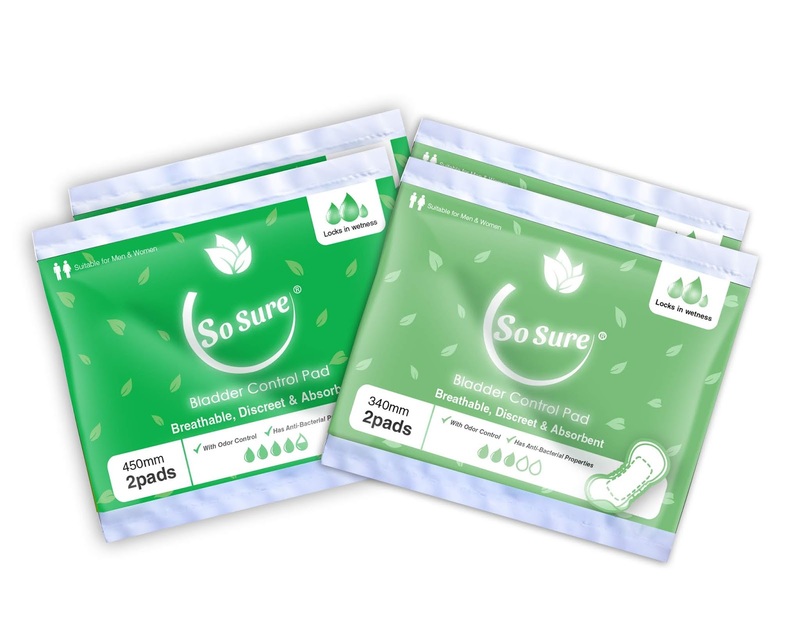 So Sure Bladder Leakage Pad is available at all Mercury Drug, Waltermart, selected Robinson Department Store health & beauty section nationwide for only P204 (340 mm) and P294 (450 mm). Each pack contains two pieces or 24 pieces per box. To know more, visit www.sosurepads.ph and like/follow at @sosurepadsph on Facebook and Instagram. For a hassle-free shopping with delivery straight to your doorstep, shop now at www.lazada.com.ph. 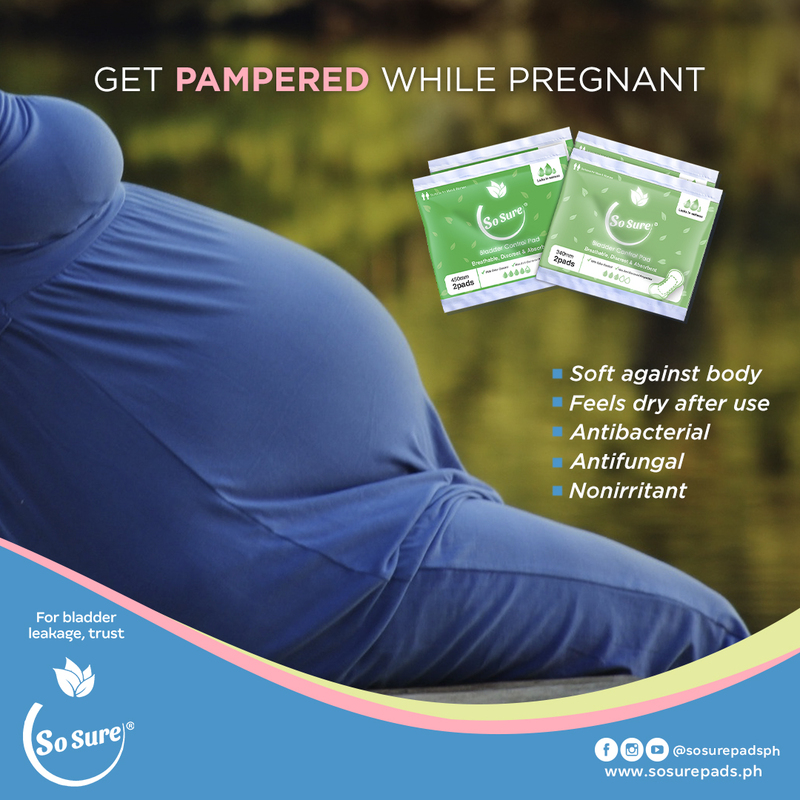 For inquiries, email: info@sosurepads.ph or call (02) 4701294. Planning to have a baby immediately after getting married this year, and I am thankful for posts like this. Been reading some tips, and hopefully I can use them all, very soon. Yes. Go for it! It's so nice to have a baby and I believe that it's better to have them early on. I got married late and had baby late too and as I was doing the numbers, I realized I'll be more than 50 once my eldest graduated in college. This is my second pregnancy but only found out about it now. Hope you'll also have your bundle of joy soon! There were no products like this when I was carrying, hahaha! I'm glad expectant moms now have more options available for their comfort.